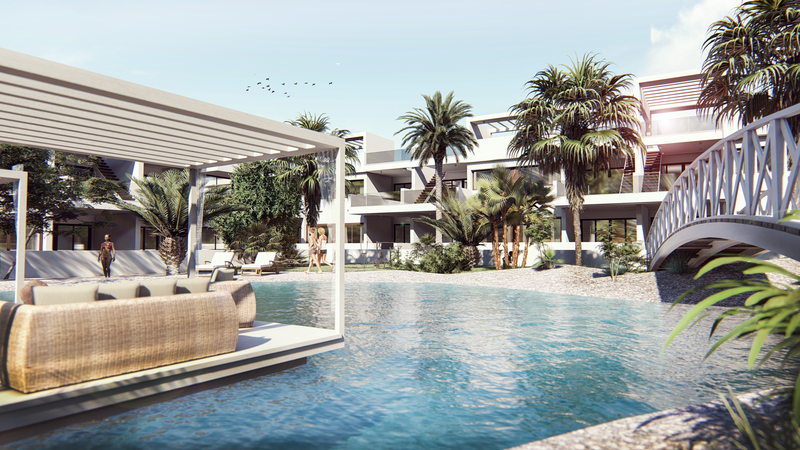 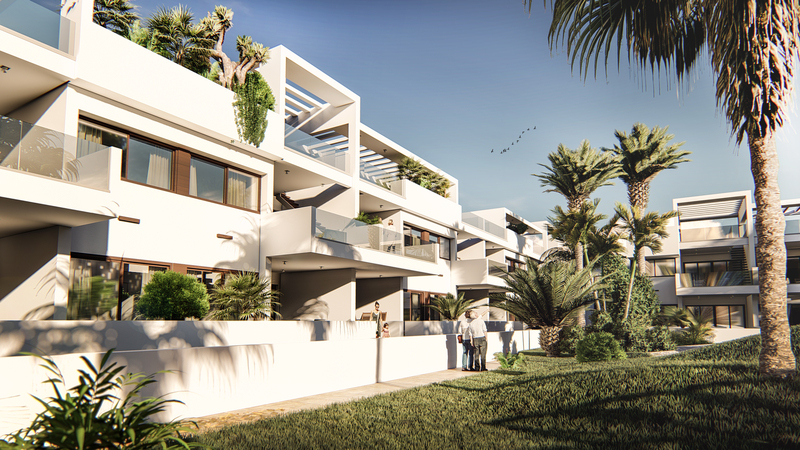 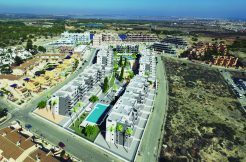 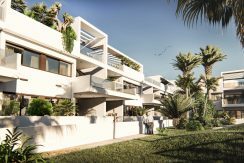 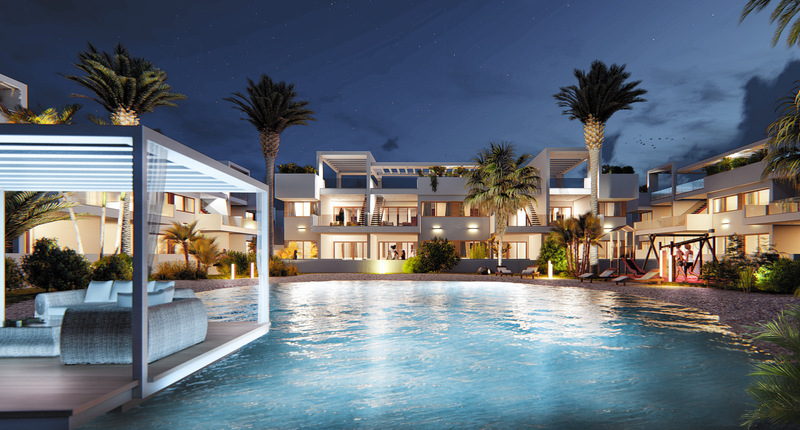 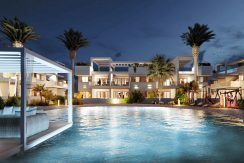 Luxury modern residential area currently being constructed in Torrevieja. 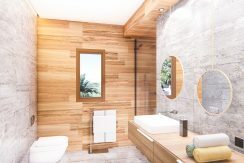 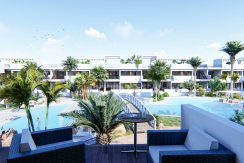 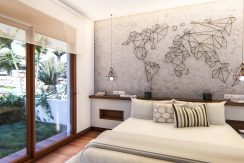 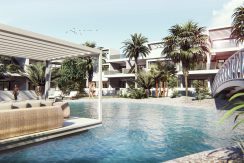 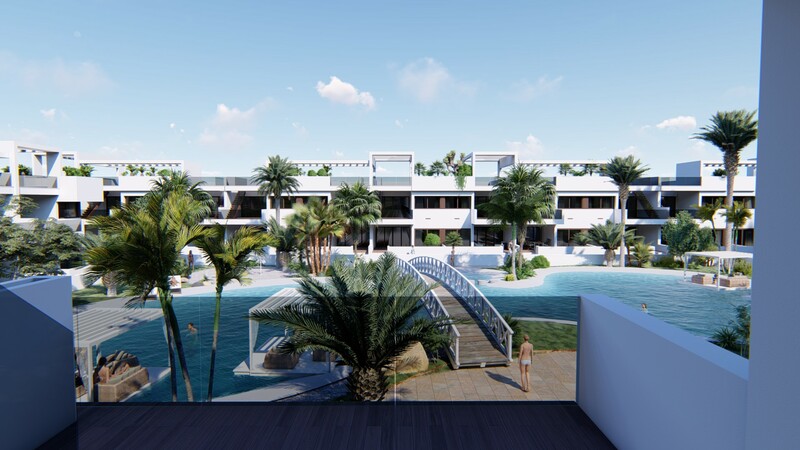 The residential complex is designed like a beachside resort with a beach themed communal swimming pool, sunbathing areas, children’s playground and resident’s car parking. 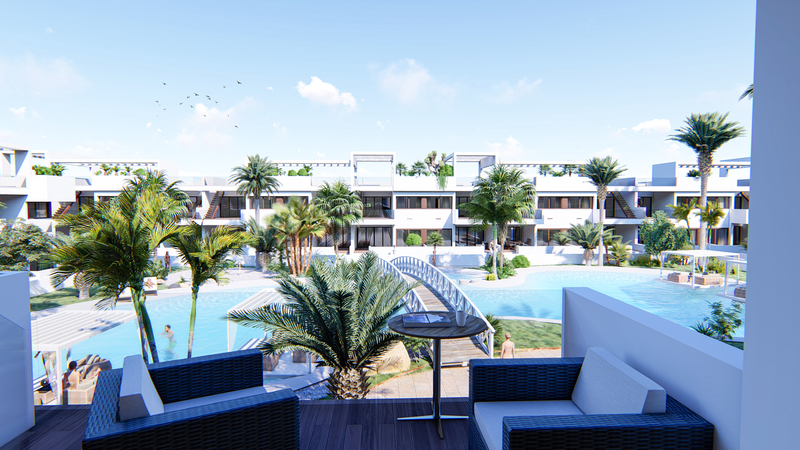 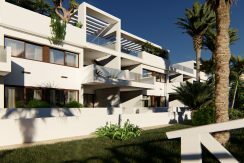 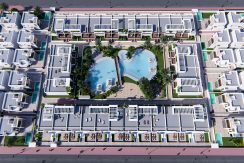 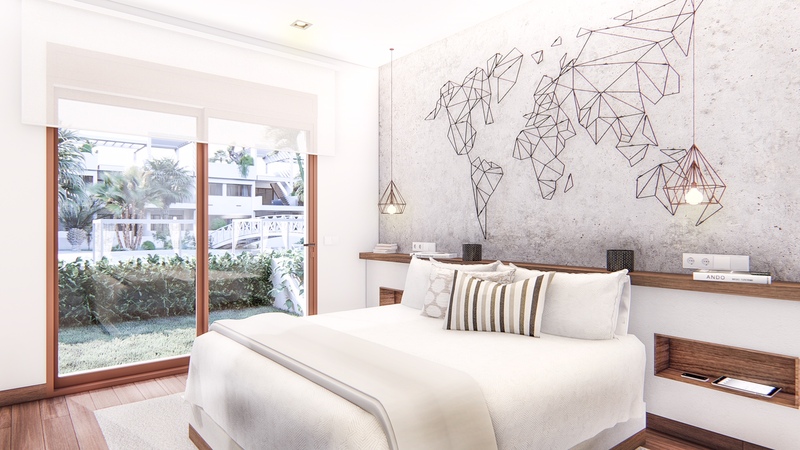 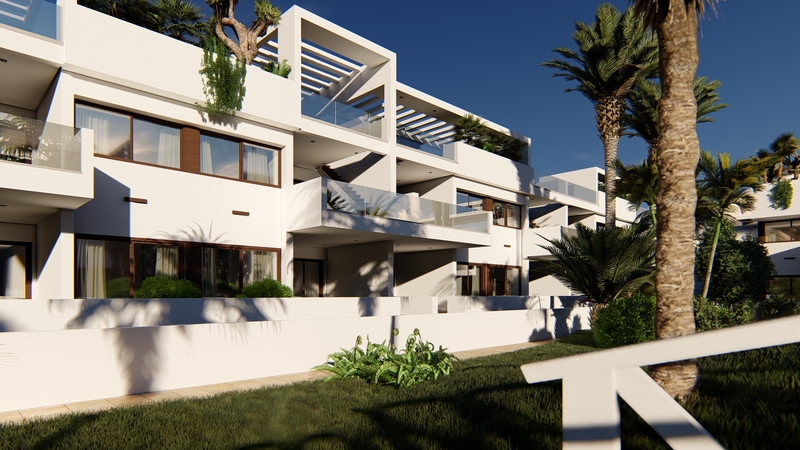 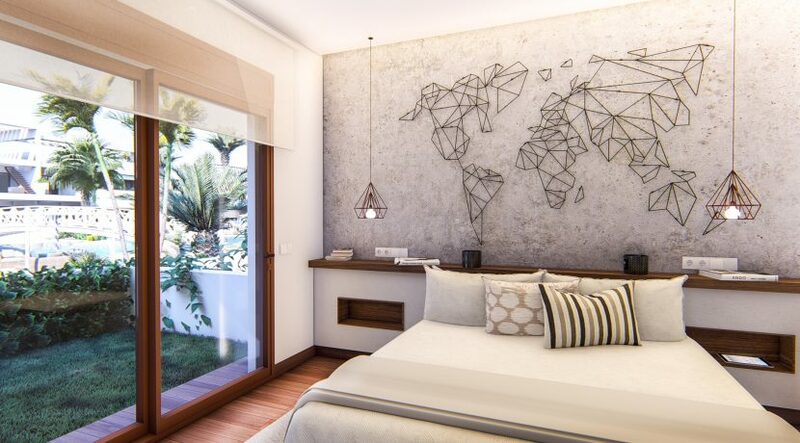 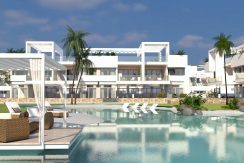 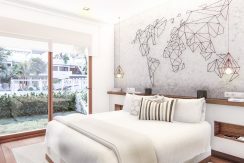 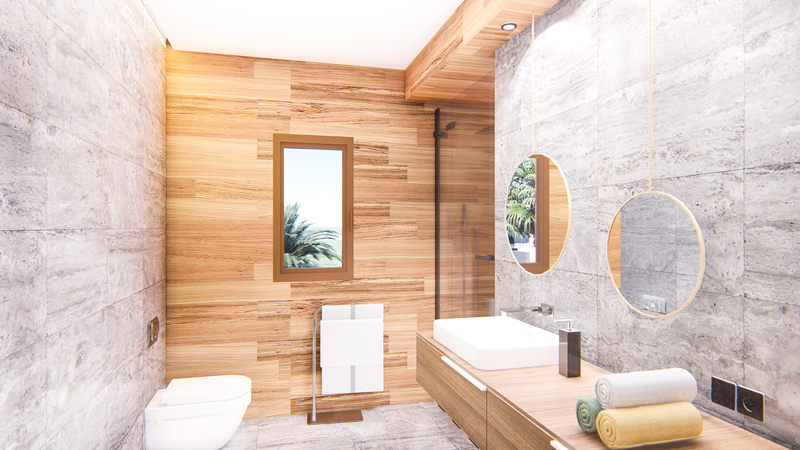 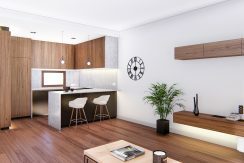 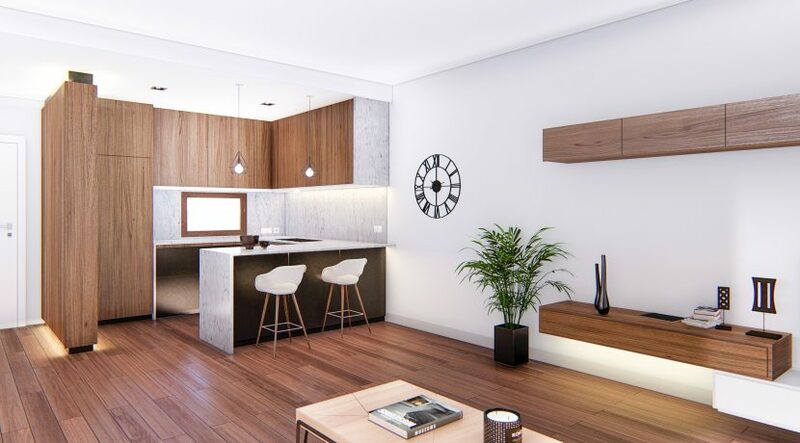 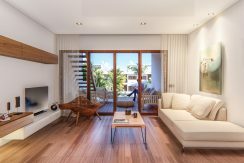 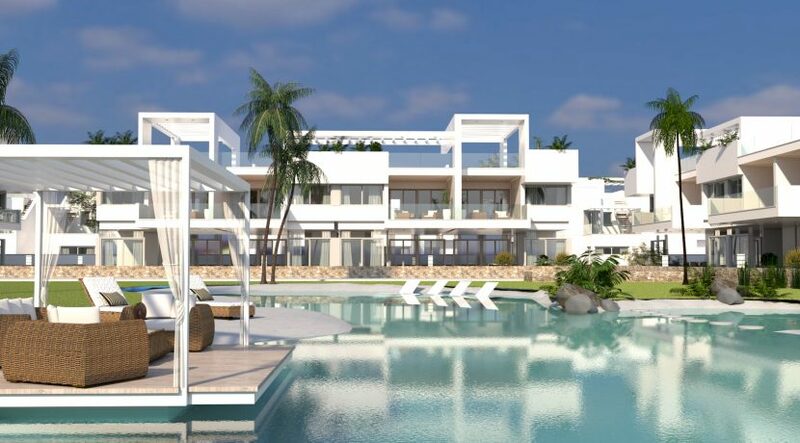 The apartments have built surface areas starting from 114 m2 which distribute over an open plan living, dining and American kitchen area, 2 or 3 bedrooms (3rd bedroom is an extra cost of 20.000 €) and 2 bathrooms. 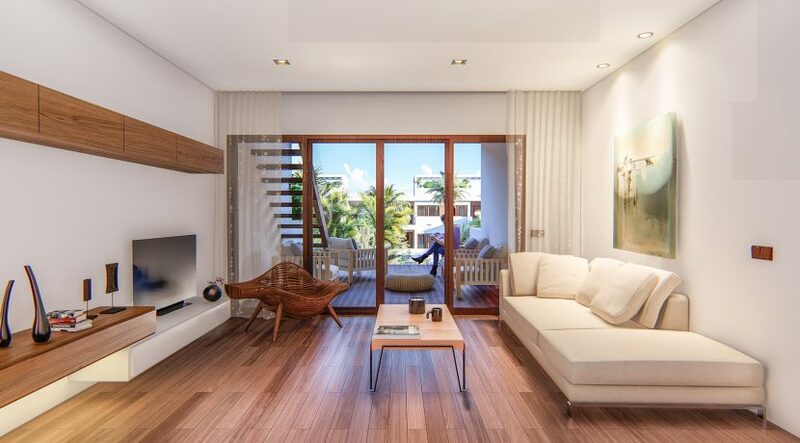 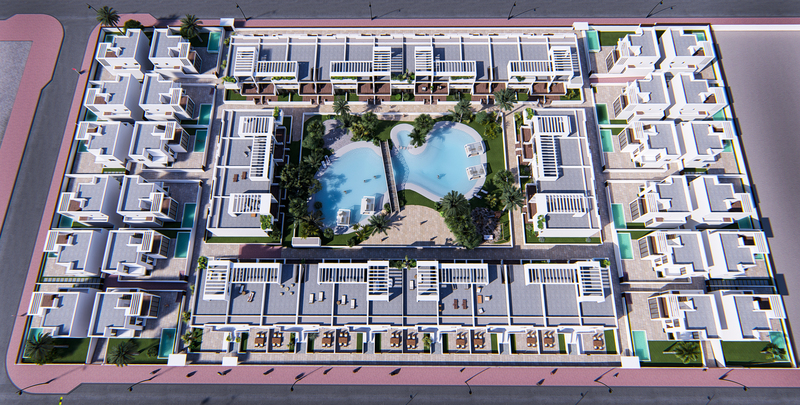 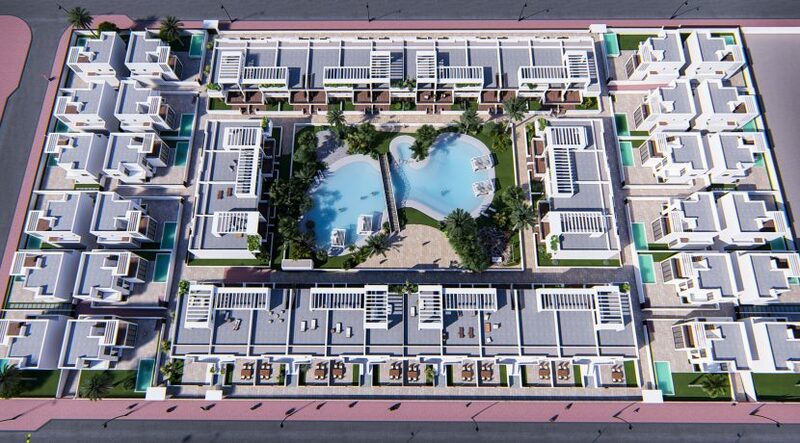 All apartments are offered with terraces starting from 18 m2 and top floor apartments are offered with 74 m2. 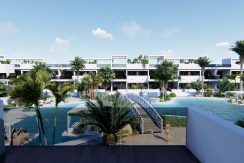 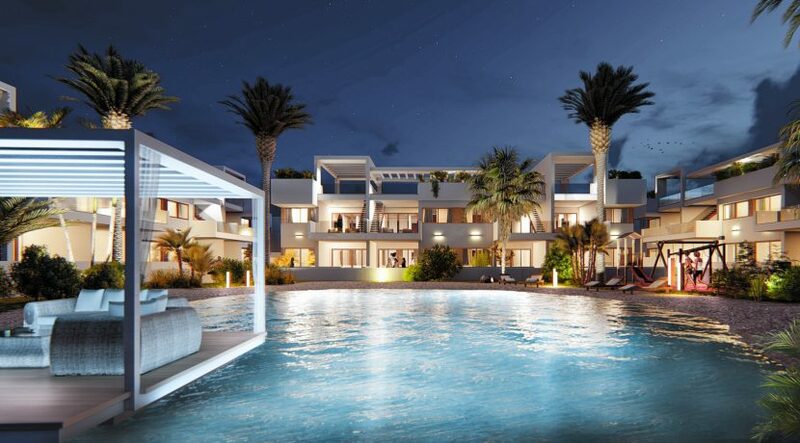 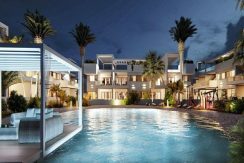 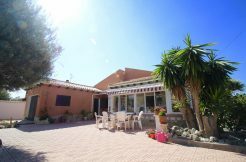 Located 4 km to white sandy beaches, 450 m to amenities such as a supermarket, bars and restaurants, 50 km to Alicante airport and 60 km to Murica International airport. 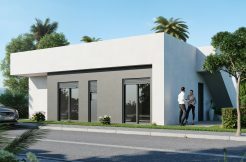 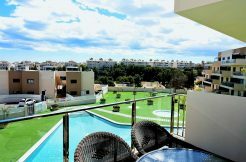 Modern apartments close to Villamartin Golf.